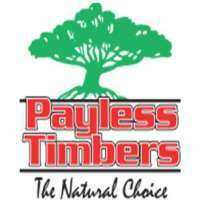 Payless Timbers located in Tolga specialises in sustainable timber products. Payless Timbers is a family and locally owned business, and have a wide range of timber products that can supply with exactly what you want. Contact Payless Timbers for more information and enquiries.